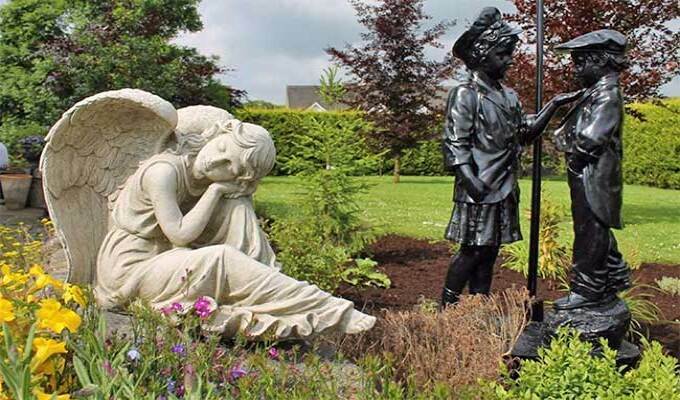 Located on the R439 between Birr and Ballinasloe (the M6 to Galway). 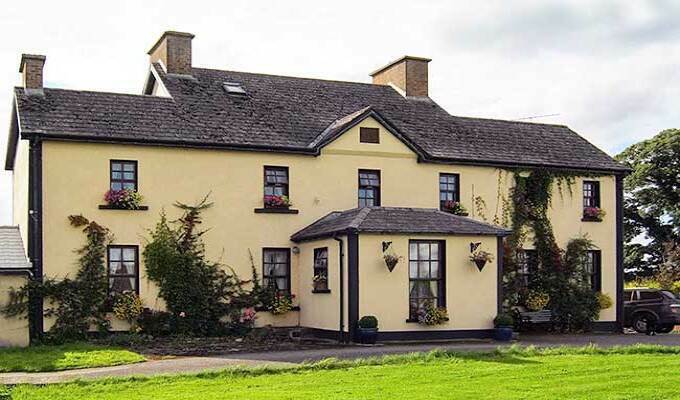 Athlone is 16.8 miles from Charlotte's Way B&B, while Tullamore is 21.1 miles from the property. Shannon Airport is 51.6 miles away. A fabulous stay will definitely return! 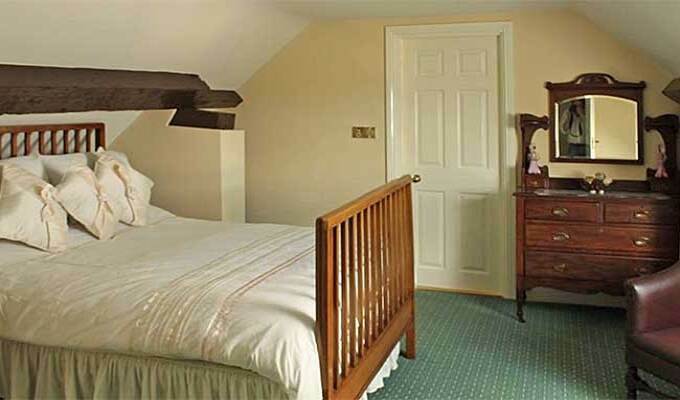 There are very few places with the character and welcome offered at Charlottes Way. 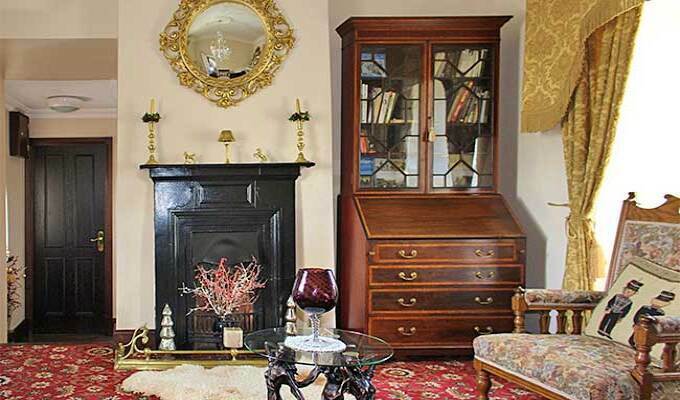 A beautiful house full of character and lovingly restored & maintained. A warm welcome, a comfortable spotless bedroom and a delicious breakfast, but the real 5 stars go to Nicola, her warmth and welcome are Charlottes Ways finest asset. Will definitely return. Quite simply the best B&B I've ever stayed in As the title suggests, I was very impressed with Charlotte's Way. I, my wife and daughter stayed there for two nights, and everything was to the highest standard. Nicola the owner was very friendly and accommodating, and obviously takes pride in her business. 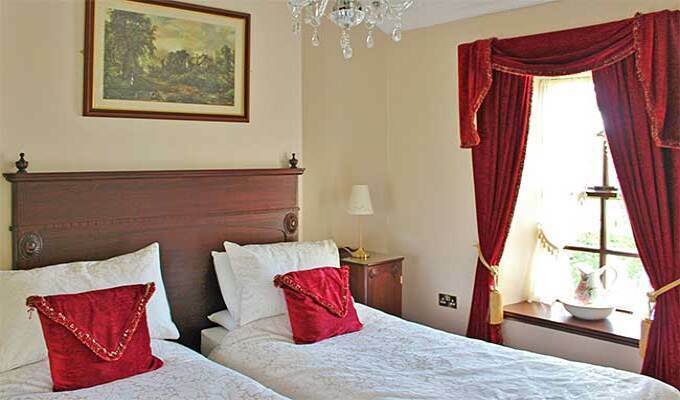 The public rooms are splendid, our bedroom was clean with a very comfortable bed, and the shower was very powerful! The breakfast was perfectly cooked and got us all off to roaring start. 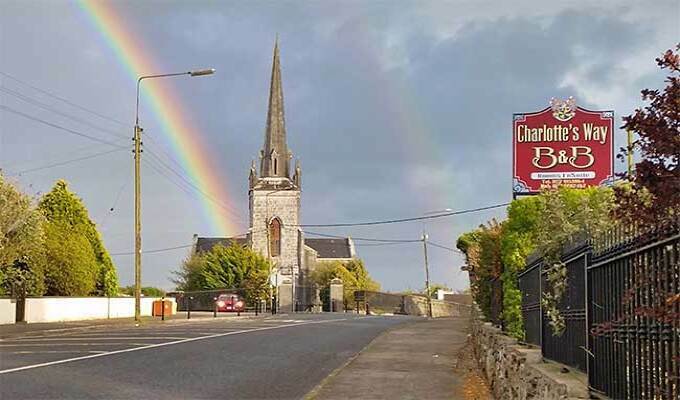 I would recommend Charlottes Way to anyone thinking about staying in Banagher. Nicola is the perfect host.